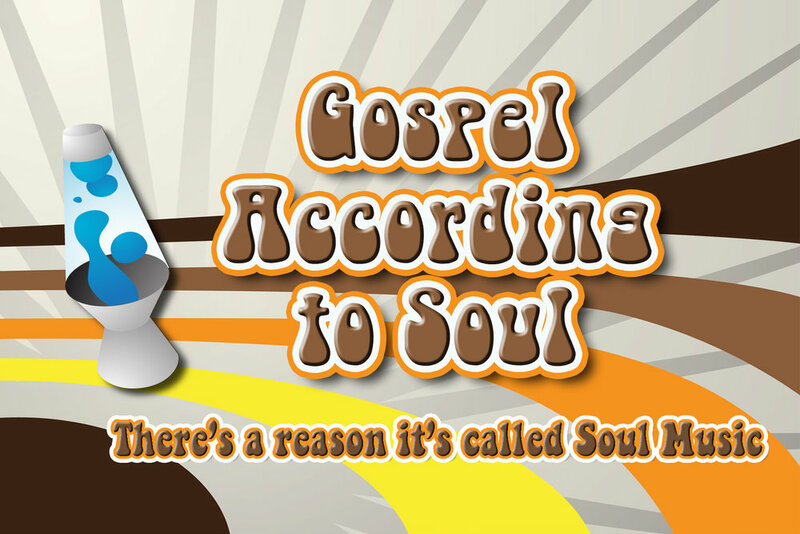 You’ve heard the story of Jesus – it’s called the “Gospel.” But you have never, ever heard the “Gospel” like this… told to the stirring sound of Soul music. It’s called ‘soul’ music because the lyrics testify the echoes of the heart, and the rhythms are felt at the core of one’s very own soul. Only one other sound can touch us deeper and move us more… that’s the Gospel. You will be blown away as these two forces, Soul music and the Gospel, combine for a powerful evening of theatre, full of emotion and laughter, unforgettable music, and exhilarating dance. Prepare to feel the rhythm of eternity in your soul!